Sneak Peek Mini Skein Giveaway! As part of the Annual Big Summer Sale, I’ll be listing (Tuesday, August 6th at Noon!) 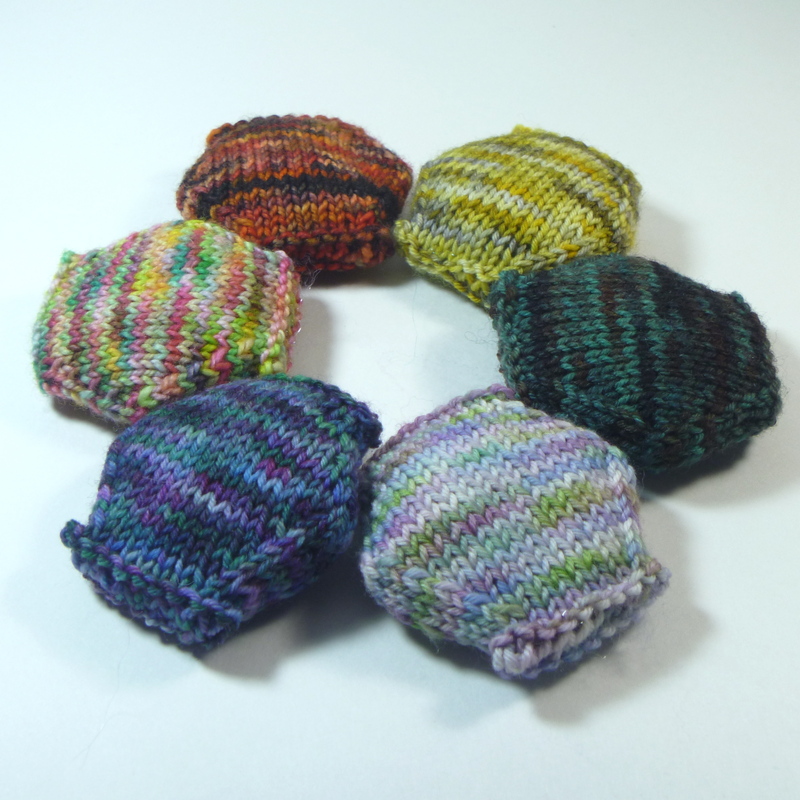 a collection of mini skeins that includes some new variegated colorways! All but one of these will be hitting the shop in September. You can win these AND 6 more mini skeins in my newest giveaway! Enter below for your chance to win. This entry was posted in giveaways by cgovernoillustration. Bookmark the permalink. oh my goodness! I’ve been waiting for these to go live! I absolutely adore the fourth test puff colorway, shame it won’t be going to the shop, i’ll just have to hope extra hard to win! Phoenix Song.. when I can afford it I’m definitely going to try and get a skein of it.. or more. I love the test skein color! Also the Gilded and Wrought (but I have so many things in that sort of colorway–trying to branch out). Oh dear. I like “A test – probably not going to release this one” best. : ) But a close runner up is Phoenix Song. Those hexipuffs would make my daughter so happy! She is making a Beekeepers Quilt for her wedding! My favourite is the test one.